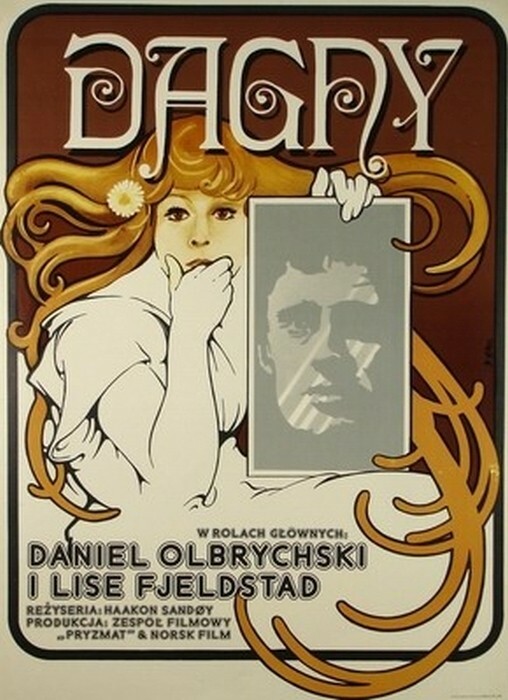 Dagny Haakon Sandoy (Dagny Haakon Sandoy) film poster designed by Jakub Erol original print from 1976. 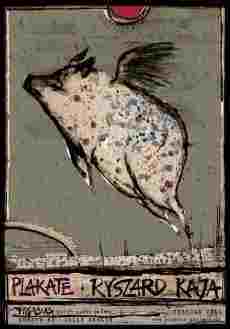 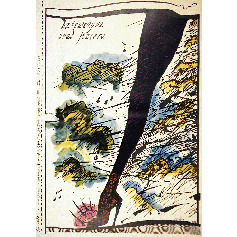 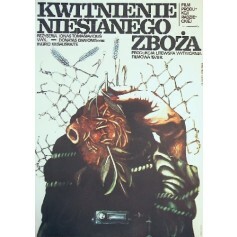 Cwietieniye niesieyannoy rzhy Marionas Gedris (Kwitnienie niesianego zboża Marionas Gedris) movie poster designed by Marek Płoza-Doliński from 1980. 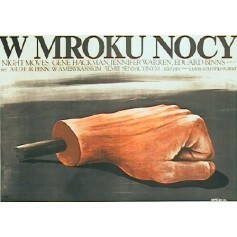 Night Moves Arthur Penn (W mroku nocy Arthur Penn) movie poster designed by Krzysztof Nasfeter from 1977. 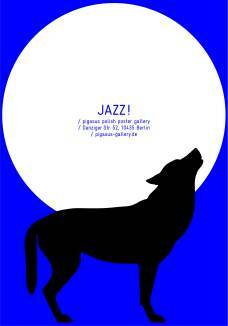 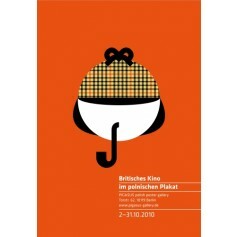 British Films in Polish Poster (Brytyjskie kino w polskim plakacie) exhibition poster designed by Homework - Joanna Górska, Skakun Jerzy original print from 2010.